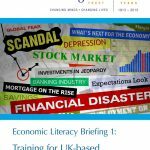 This briefing looks at economic literacy training undertaken by UK-based journalists, following research commissioned by the Trust. Interviewees representing the journalism industry recognised that the majority of journalists are not trained in economics or any other financial skill, but that as their role has become increasingly analytical, greater demands are placed on the depth of their understanding and their skills. The financial and resource constraints on the sector mean that there are limited opportunities for journalists to take part in professional development courses which may assist with their understanding of the basics of macroeconomics. 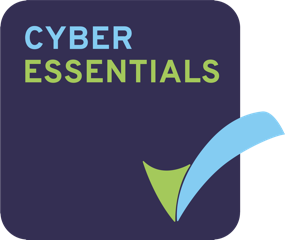 Please click here for the briefing on economic literacy training undertaken by civil society leaders.